Gold Crest Chartered Surveyors started as a father and son company in 2010. Based in the East Midlands, the company’s focus has always been on providing the best possible customer service. Now grown to a company of 20, with head offices across the country, Gold Crest are proud to offer highly trained and experienced Chartered Surveyors in Derby who still instil this philosophy. Whether you need a HomeBuyer’s Report or Building Survey, our surveyors will offer a clear, thorough report with a straightforward layout and minimal technical jargon. We know that buying a property can be stressful, so we want to ensure you aren’t concerned about what is in the report, and that you know exactly what it means. We are always happy to talk through the reports with our clients to ensure they are completely comfortable with our findings. We are pleased to offer both RICS HomeBuyer’s Reports and RICS Building Surveys in Derby and the surrounding areas. Wherever you are in the East Midlands, Gold Crest can provide you with an excellent survey. Very prompt service. Good value. Thorough survey and easy to understand. Good experience. Delivered exaclty what they said they would. Received report 2 days after survey was done. 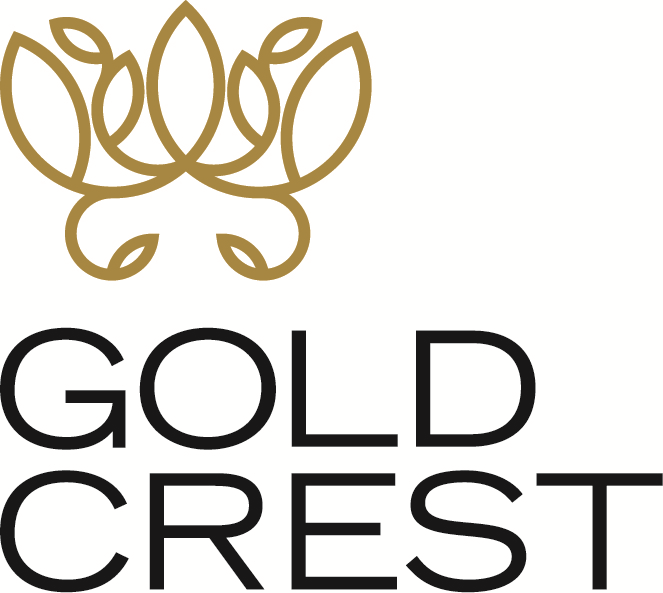 Gold Crest did a thorough survey of our purchase property and revealed a number of things we wasn’t aware of. Would definitely recommend them. Excellent service, especially from Carly who promptly and efficiently dealt with all my questions and requests. And I was a pain! My surveyor provided a comprehensive report and was happy to meet me on site to discuss findings. I will definately use Goldcrest again as their report meant I pulled out of a sale that could have resulted in spending £30,000 on essential repairs.